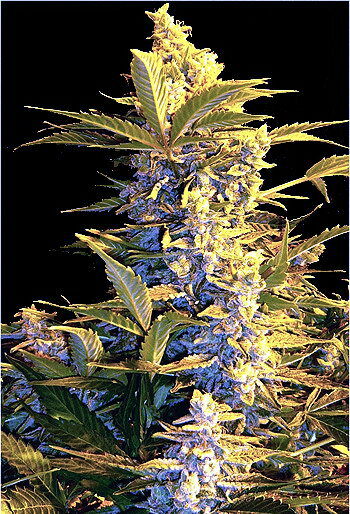 This variety is a true beauty, powerful as an Indica plant can be with compact full buds. She truly looks as ?sugar frosted? as the Alpine mountaintops where she originated. Like many Afghan-influenced strains, Sugar Babe adapts well to most outdoor areas, finishing by October in Northern Europe. Sugar Babe also flourishes well outdoors in Mediterranean climates like France, Italy or spain etc. When cultivated inside, Sugar Babe ripens over a flowering cycle of 9-10 weeks, delivering about 400 grams per square meter. The smoke is very distinctive and fresh, a bit like lemon with a clean metal taste to it. 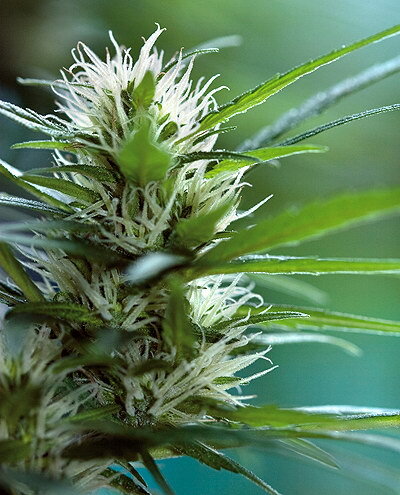 Although Indica dominates her genes, this variety?s stone is energetic and uplifting. It encourages activities, and is especially great for any recreations in the great outdoors.